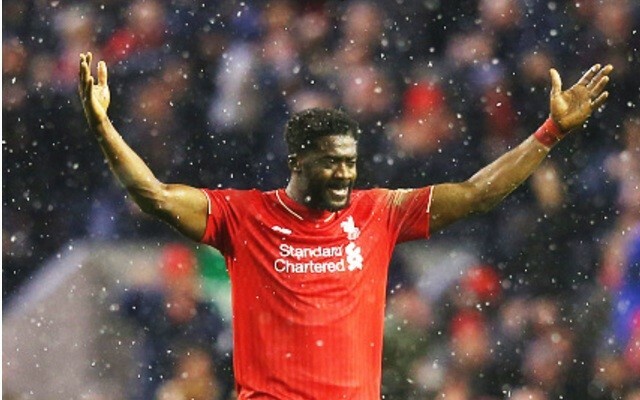 Celtic are on the verge of completing a deal for Kolo Toure to join the club, reports BBC Sport. The 36-year-old Ivorian was released by Liverpool upon the expiration of his contract this summer, and is a free agent as a result. He will join the man who signed him for Liverpool, Brendan Rodgers, who’s now in charge at Celtic Park. Toure is in Edinburgh for a medical, with the Scots expected to announce the transfer this Saturday. Despite his advancing years and resulting lack of pace, Toure proved he’s more than capable of performing at the top level last term, putting in countless impressive performances at the back end of the season and even ousting Martin Skrtel from the starting lineup. In fact, against Sevilla in the Europa League Final, Toure was arguably our best player. Rodgers has already signed the extremely talented young forward Moussa Dembele and Toure’s arrival will further benefit a side with European aspirations. It’ll be the Champions League run Rodgers is judged upon, having joined a team who’ve won the title five times in a row. With Rangers back in the top division though, they’ll face a sterner test of doing the same again this time around.